YWN recently published an alert regarding a suspicious person that allegedly inappropriately touched multiple women on Flatbush streets. YWN asked residents to call 911 and Flatbush Shomrim if they see this individual. Hundreds of people have been calling and reporting his every move to the NYPD and Shomrim. If you see this man, please stay safe, and ONLY call 911 and Shomrim if this individual engages in inappropriate behavior. There is no longer a need to call authorities just to report seeing him. 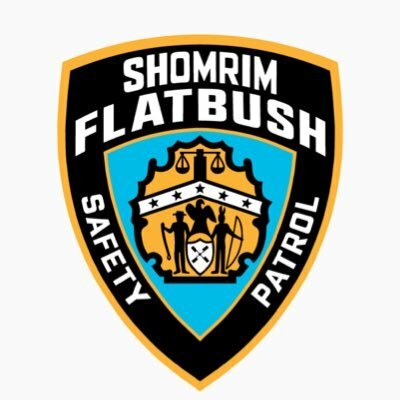 The Flatbush Shomrim 24 Hour Emergency Hotline number is 718-338-9797. There’s no evidence against him so far to make an arrest? Just an odd looking fellow that people are bugging the police about?